Full Back Vest in assorted colors. Double Besom Pocket, Nylon Lining & Backing, Inside Waist Adjustment. a linen vest, you are in the right place. 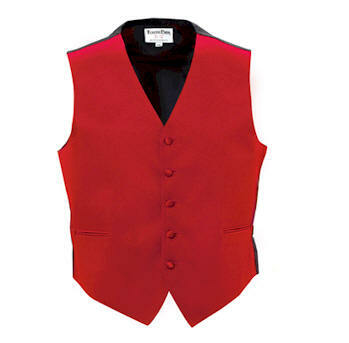 We sell mens and boys vest with high quality at no extra cost to you.